Christmas is coming and here is a great gift for the foodie in your life. 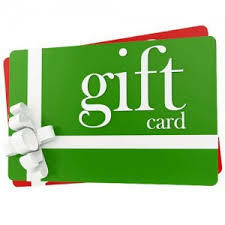 Gift cards are good for classes, dinners, wine, or anyything else we offer in the Start Fresh Kitchen. This is great for making gnocchi and other types of pastas! These are our favourite rolling pins. They are small and easy to transport.